This training session introduces the SDGs, how they connect to the UN Convention on the Rights of Persons with Disabilities (CRPD) and how to develop a CRPD-compliant SDG strategy, and explores potential entry points for persons with disabilities to influence and participate in their implementation, follow-up and review. This approach is necessary to actually reaching the goals of the Agenda 2030, widening the “Leave no one behind” motto to “Reach the furthest behind” and, ultimately, bridging the development gap. What are their specific references to disability? 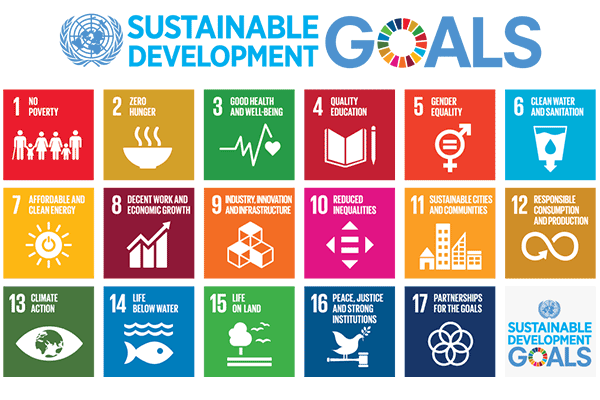 How can the implementation of the SDGs be in line with and build upon existing international and national commitments and mechanisms for the inclusion of persons with disabilities? How do the SDGs operate to empower persons with disabilities in compliance with the CRPD? How should the CRPD serve as guiding framework for implementing the SDGs in order to realise the full inclusion and empowerment of persons with disabilities? How does the implementation of the SDGs using the CRPD ensure that exclusion and inequality are not created or perpetuated, such as institutional, attitudinal, physical and legal barriers? Download the session’s concept note and the learning material.